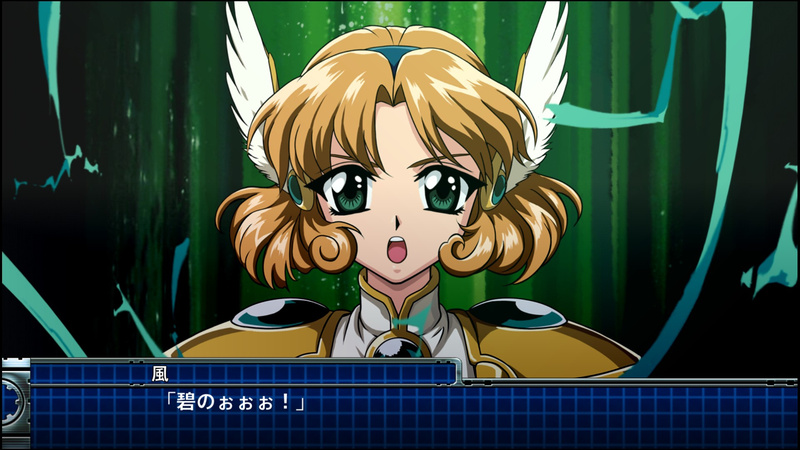 Back in November, a small avalanche of screenshots was released for the upcoming Super Robot Wars T. Amazingly, today brings even more, and the Nintendo Life office is so overwhelmed by the sheer number of JPEGs flying around that we have no choice but to pass them on to you lovely lot. That okay with you? 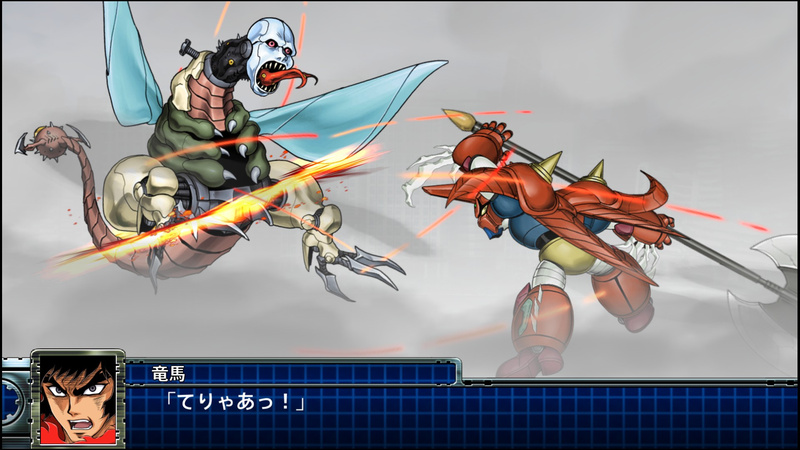 In case you've missed our previous stories on this one, Super Robot Wars is a tactical RPG franchise from Bandai Namco which features crossovers from a variety of mecha anime series released in Japan (all of which are listed here if you want to know more). But enough waffling, here are those screenshots we promised. If you want to check out our last round-up of screenshots from November, make sure to head here. You can also see even more screens from today's release via 4gamer. 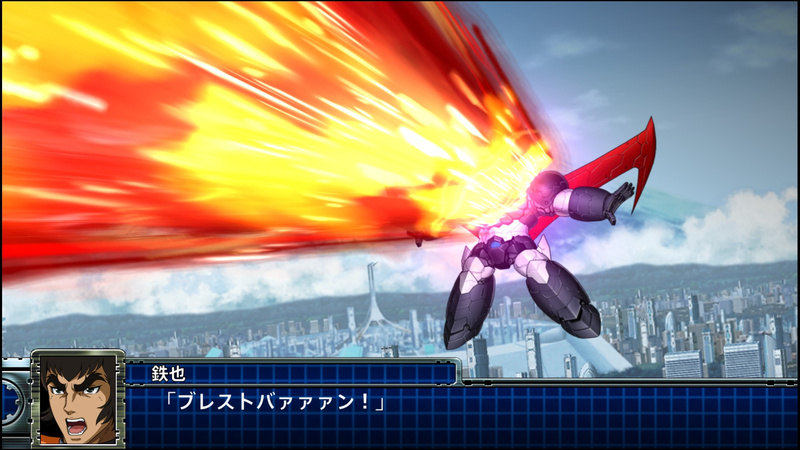 In case you'd forgotten, Super Robot Wars T launches on 20th March in Japan; an English-language release has been announced for South East Asia. Are you excited for this one? Will you be picking up an English-language copy when it arrives on Switch? Tell us in the comments. I'm a massive Rayearth and Gunbuster fan, so I'm extremely tempted to nab this. Hmm, screens in this SRW include Domo Kasshu in either his Shining or Burning Gundam, Hikaru and Fuu from Magic Knight Rayearth and Faye Valentine in her ship from Cowboy Bebop. Wonder if they will add Jet Black, his ship and the Bebop in this game as well. sorry should have read the article fully, I see its a tactical rpg, but still where are the gameplay screenshots then?? I'm really interested in this, but it's still showing up with a price of over ¥8000. I'm not sure my interest is that high. I usually just see a ton of different art styles mashed together for these games, and it looks like a riot, but I have no idea what you actually do in them! 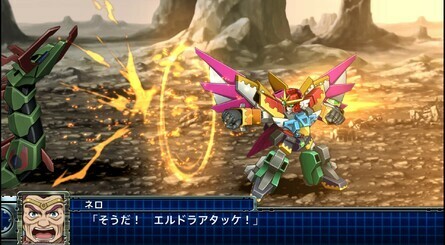 @Bunkerneath - SD Gundam G Generation and Super Robot Wars are typically very consistent with their gameplay. 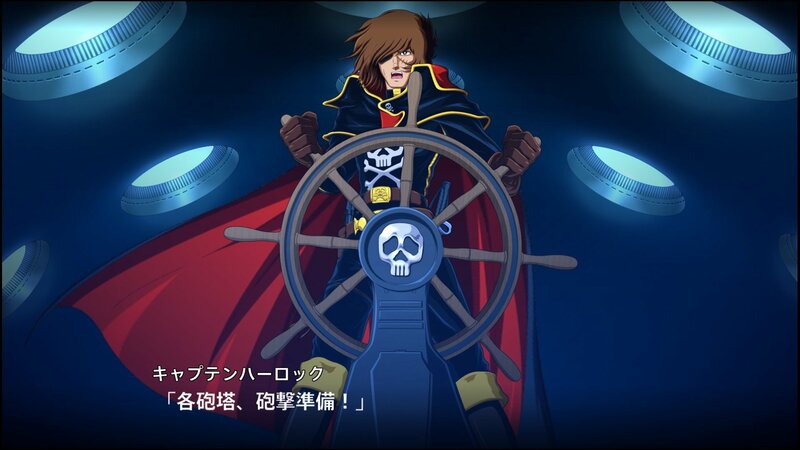 There will be some gameplay trailers - I expect SD G Gen to get some gameplay at the Taipei game show in a few days, and SRW T got a short view of how the map looks in the last trailer, though it was very short. 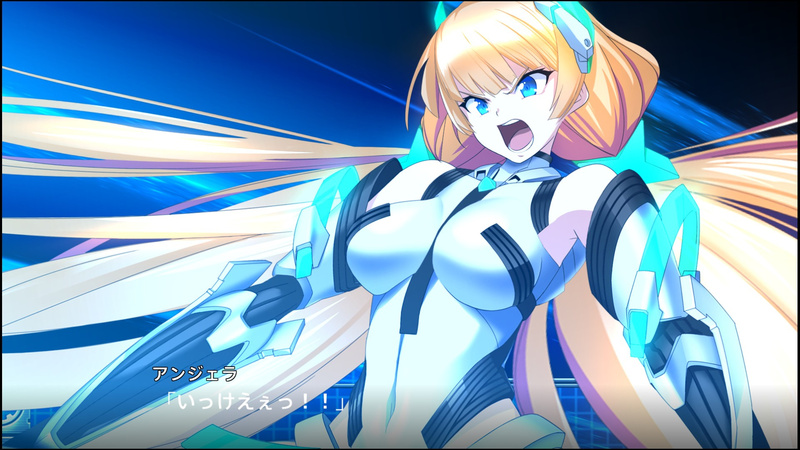 Anyway, because of how consistent they are (they play basically identically, but with a different coat of paint, and some minor features), what they do is focus on showing these shots of the unit's attacks, and on what units will be in the game. Because that's pretty and interesting. 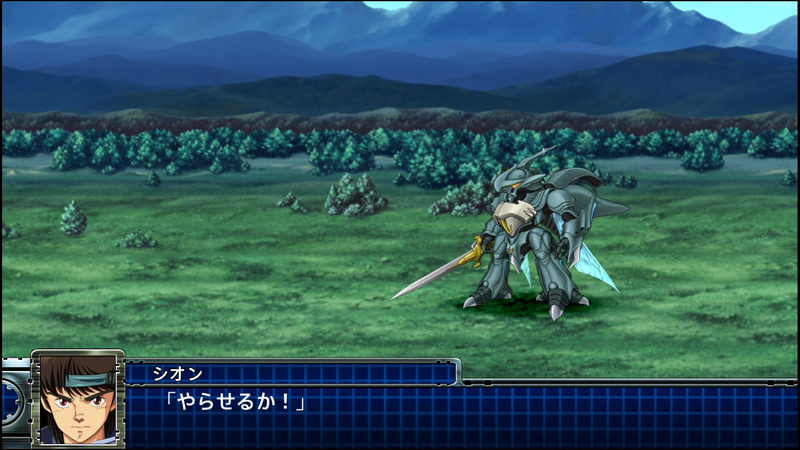 The way the game plays is [Visual novel cutscene] -> [SRPG part] -> [Cutscene] -> [Intermission to upgrade units]. It's set on a chessboard grid pattern. (For this game, it's a 3D map with low-detail 3D models of the units on it.) 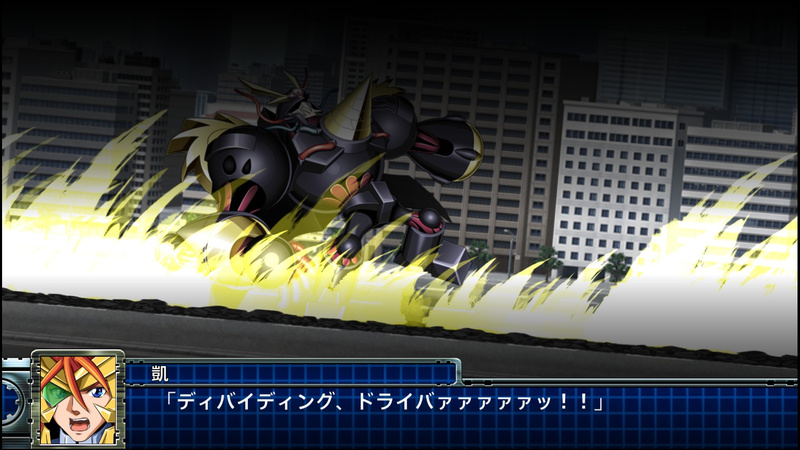 You get a turn, move units around, select what attack they should use, and then the attacks you see in the screenshots play out, and the enemy hits back. There's more to it than that, of course, like buffs and healing abilities, and terrain bonuses, and the like, but that's the basics. 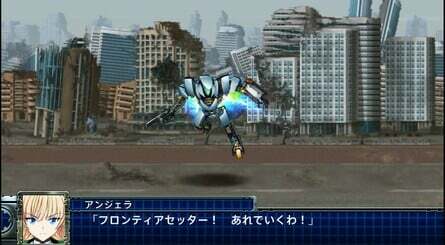 You'd have to look up gameplay of SRW X to see how stages will play out in detail. 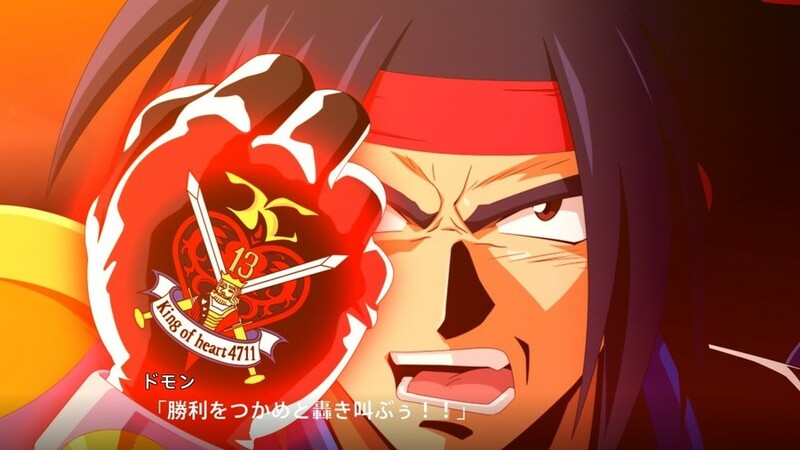 @GameOtaku "This hand of mine burns with an awesome power! It's loud roar tells me to grasp victory! 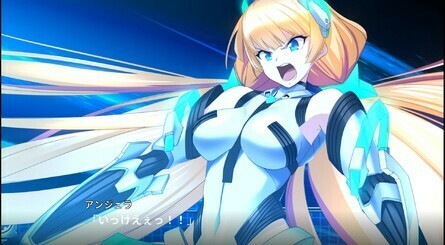 TAKE THIS! MY LOVE, MY ANGER AND ALL OF MY SORROW! ERUPTING BURNING FINGER!" 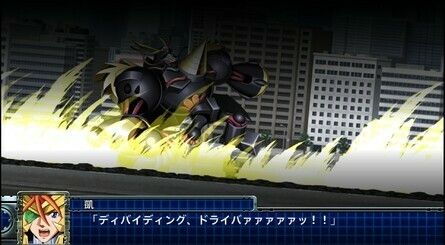 @Alantor28 I hope Jet and the Hammerhead are in the game too. On something that was released, I saw Ed in the game. I wonder if Ed would pilot something? The Bebop? A mo-ped? Anything with Gundam is worth a look at least! @Bunkerneath this is footage of SRW Z3 Part 2 that I recorded a couple years back, that should give you an idea. getting this. 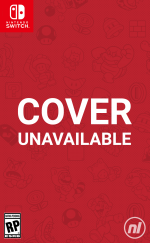 but what region should i sign up my nintendo account with to access the english version on the eshop ? i have a feeling it wont be US or Europe and the Japan will probably not have the english subs. 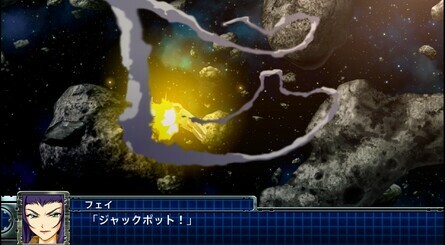 I really liked having the Yamato in the last game, shame it's not returning for this one. V was definitely one of my favorite SRW games in a long time. Already preordered on Play-Asia (before they jacked up the price). 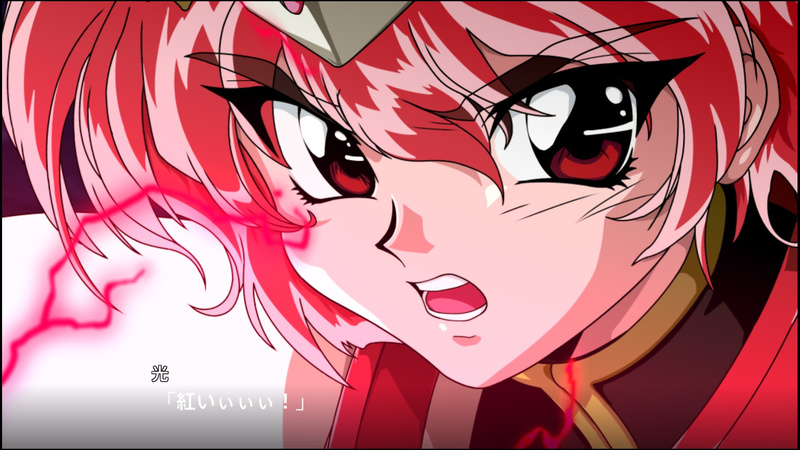 Had anyone want to see my custom Satakore Collection covers I made two of which are Super Robot Wars F and Super Robot Wars F Final. I'm torn...the last few games have the option to add your own music, and I've gotten really into that. The PS4 version of this game has that feature, but the Switch version likely doesnt. Yet, the portable aspect is certainly appealing.